While up in Canada this past weekend I met up with an old friend (a fellow edtech geek) and we started talking about school technology, of course. After spending hours talking about everything from iPads to student music videos we decided that what we needed was a podcast about all these cool things we were talking about. So I put the word out on a couple of Nings that I am a member of, asking for people who wanted to be panelists and discuss the world of educational technology. I got back a great response and I have put together some great shows ideas that we will record each Sunday night for the next couple of months. 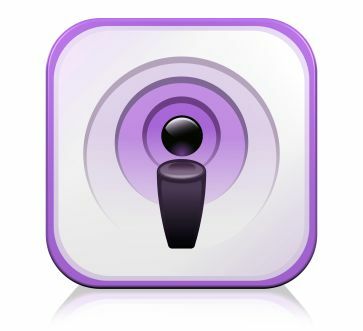 My goal is to produce a podcast that is about 20 minutes long and has people from all over talking about fresh ideas and news regarding the different technology that we use in our schools -- success stories mostly, but we will talk about some things that haven't works as well. If you have any ideas for subjects that we could talk about or if you would like to be a panelist, just email me. Please come back Monday and listen to our first school technology podcast.